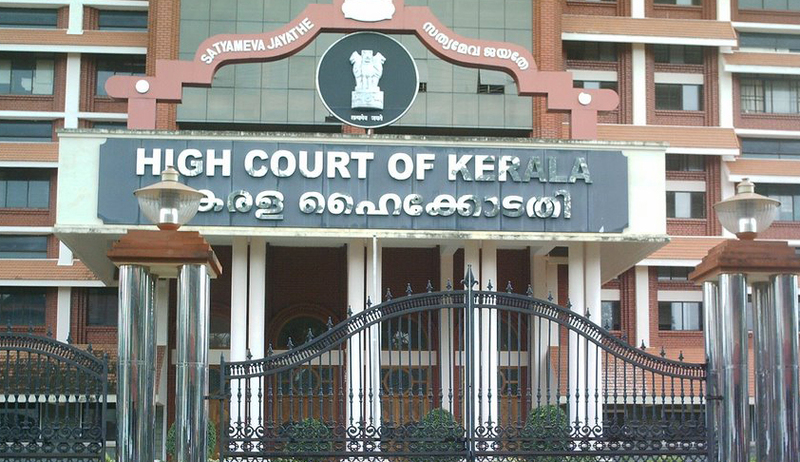 Justice B.Kemal Pasha of the Kerala High Court today ordered the arrest of a vessel, M.V.Miletus, flying a Marshall Islands flag, involved in the hit and run case off the Kerala coast. The ship will be arrested at Bhavnagar port in Gujarat. "The Kerala high court has ordered the arrest of MV Miletus and directed Bhavnagar port, DG Shipping, MMD, Coast Guard Kochi and Coast Guard Head Quarters to keep the vessel under safe arrest till the owners deposit Rs. 30 lakhs before the High court. The Court had passed similar orders in Enrica Lexie and Prabhudaya Case", told C. Unni Krishnan Advocate for the petitioners, in all the Cases. The incident occurred on June 2, when a boat, Kairali-2 was fishing in the Arabian Sea, 10 nautical miles off the Manakodam coast between Kochi and Cherthala when the vessel collided with it. The boat was badly smashed and nine fishermen on board were rescued by another boat in the surrounding area. The Coast Guard had boarded the vessel. The Captain, who was an Indian, admitted to the occurring of the incident and entered it in the log book. The vessel was allowed to proceed, with Bhavnagar Port officials and Coast Guards alerted. The vessel was ordered to be kept under safe arrest, until a security of USD 52,000 which is equal to Rs. 30-lakhs is furnished to the Court.